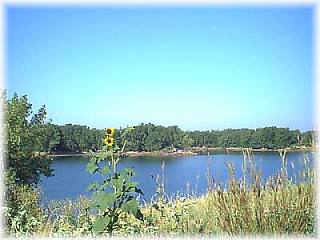 Archive by category "Elwood Reservoir"
With the summer months approaching, Central would like to provide a reminder about operations at Johnson Lake, specifically the requirement to adhere to a plan to protect nesting habitat for two threatened/endangered avian species along the Platte River. 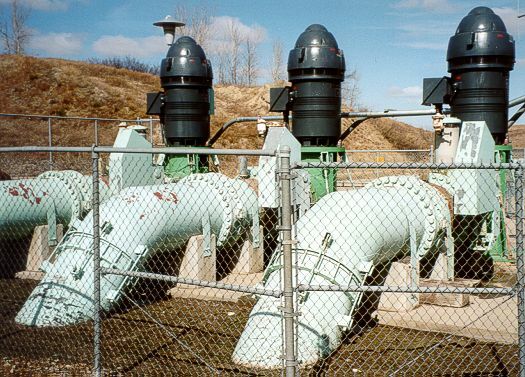 The Flow Attenuation Plan, or “Spike-Flow Plan” (Plan), was developed several years ago with input from the U.S. Fish and Wildlife Service and the Nebraska Game and Parks Commission. 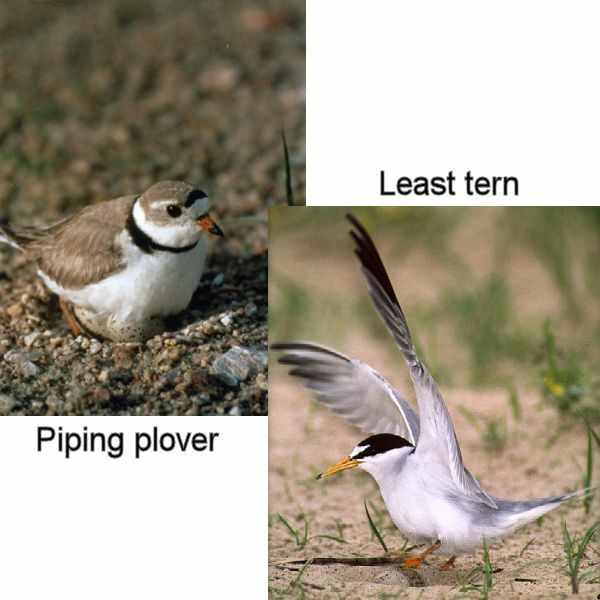 It is intended to help attenuate (reduce) flows on the Platte River below the Overton measuring gauge during the least tern and piping plover nesting seasons. The Plan is designed to keep Platte River levels at lower levels, thus reducing the chances of flooding nests located on sandbars. The Plan requires Central to use Elwood Reservoir and up to 2,500 acre-feet of space in Johnson Lake and immediately above the J-2 Hydroplant to help attenuate river flows. It enables Central to respond to large rain events during the irrigation season and reduce the release of rejected irrigation water to the river. Water is released from Lake McConaughy during the irrigation season to serve more than 100,000 irrigated acres primarily in Gosper, Phelps and Kearney counties. 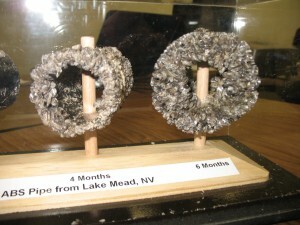 Water from Lake McConaughy takes four to five days to travel the 125 miles to the headworks of the irrigation systems. 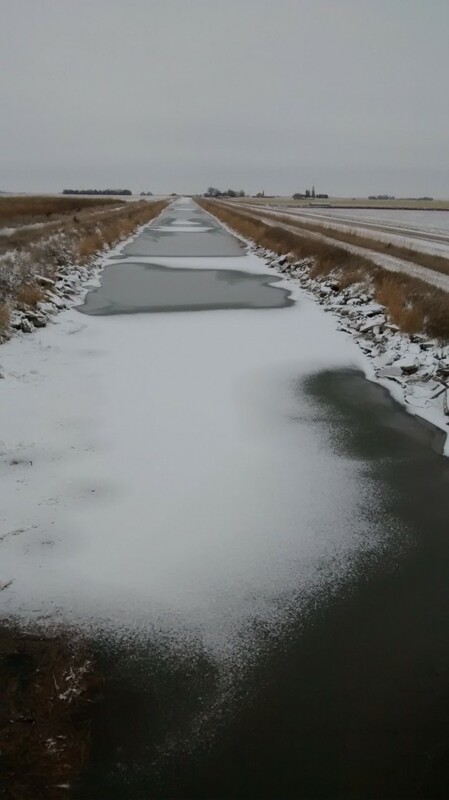 The Supply Canal also collects rainfall runoff in its watershed, so its flow may vary beyond what is diverted at the North Platte Diversion Dam. 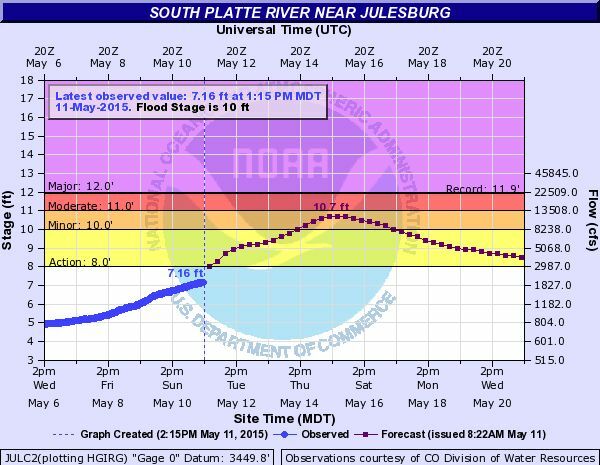 On occasion, large rainfall events occur in the Platte River basin and Central’s irrigated area. Heavy rainfall increases river flows and often prompts many irrigators to stop taking water. Since these rain events sometimes occur with little notice, and water has already been released to meet irrigation demands, a large quantity of water may be moving through Central’s system when it isn’t needed for irrigation (remember the travel time between Lake McConaughy and the irrigated area). This excess water must either be regulated in Central’s system or returned to the river. Returning the water to the river means losing precious storage water for irrigation purposes. To have 2,500 acre-feet of space in Johnson Lake to hold rain and rejected irrigation water, the lake must be kept at the lower end of normal levels. 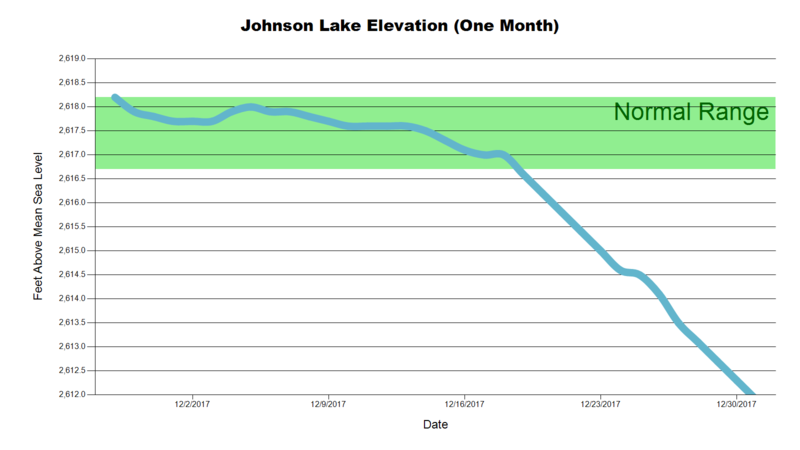 From June 1 to Aug. 15 each year, Johnson Lake will be operated near the low end of the normal operation range (see Johnson Lake Elevation Graph) so that space is available if attenuation is required. When attenuating flows, Johnson Lake levels will increase until the water is released to the river at low flows or diverted to the irrigation canals. 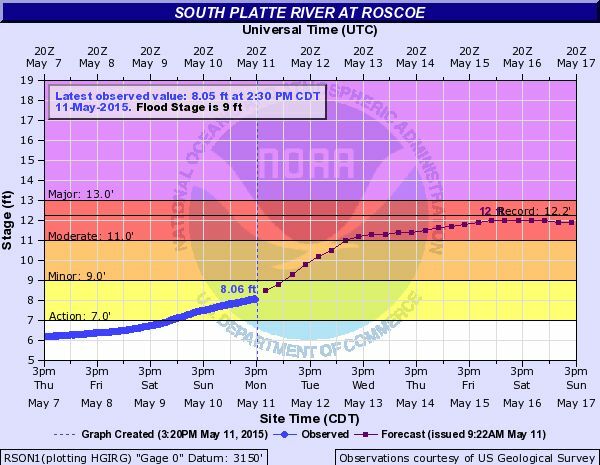 The water levels will then decline to the lower end of the operating range in preparation for another attenuation event.